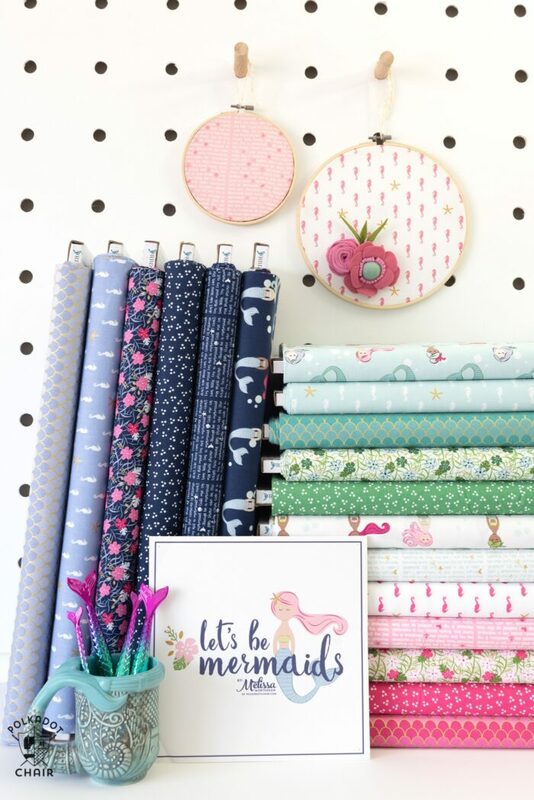 All during the month of January, I’ll be sharing ideas and projects designed by some fabulous bloggers using Let’s Be Mermaids fabric line. 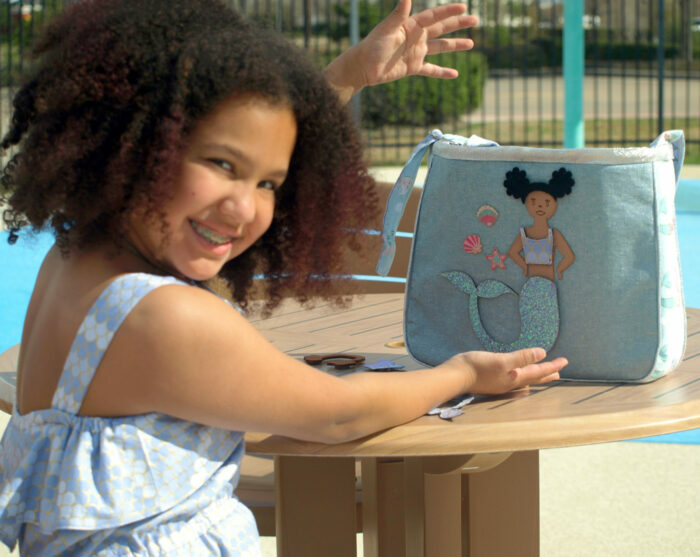 First up is Colleen from Made for Mermaids and Bianca from Thanks! I made that, Sew can you. Hands down my favorite part of being a fabric designer it’s seeing what you guys do with the fabric once it’s “in the world”. 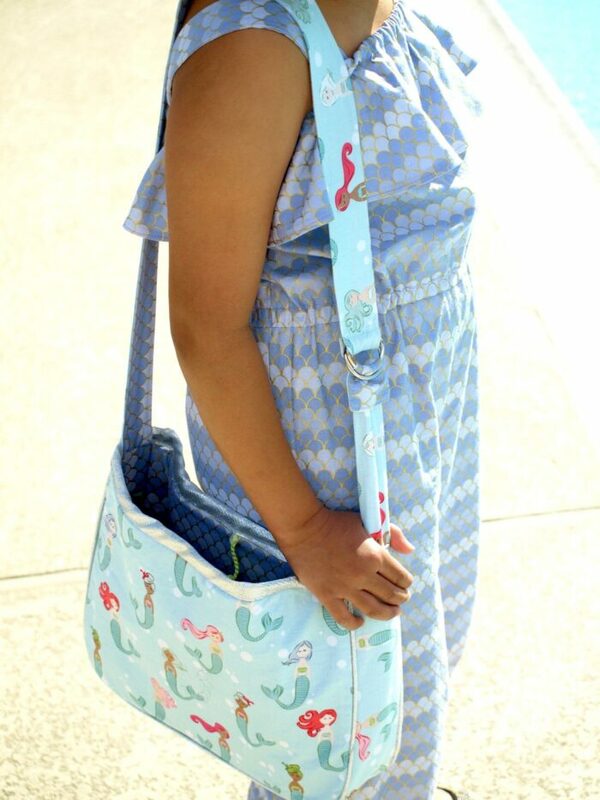 It’s still crazy to me that something I sketched a few years ago can show up in a dress or a bag on ACTUAL fabric. I don’t think I’ll ever get over the amazement of that. I also still don’t feel comfortable calling myself a “fabric designer”… I guess I just need to get over that since this is my 7th line of fabric with Riley Blake. Last week the Let’s Be Mermaids Blog tour kicked off and I’m so in love with the first two projects shared. 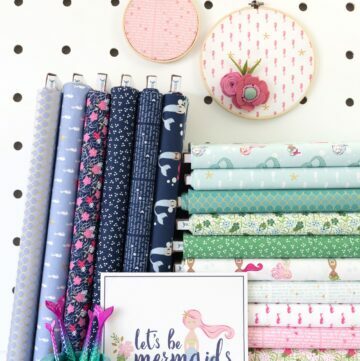 Colleen from Made for Mermaids (how’s that for a perfect blog to make something with Mermaid fabric ??? ). 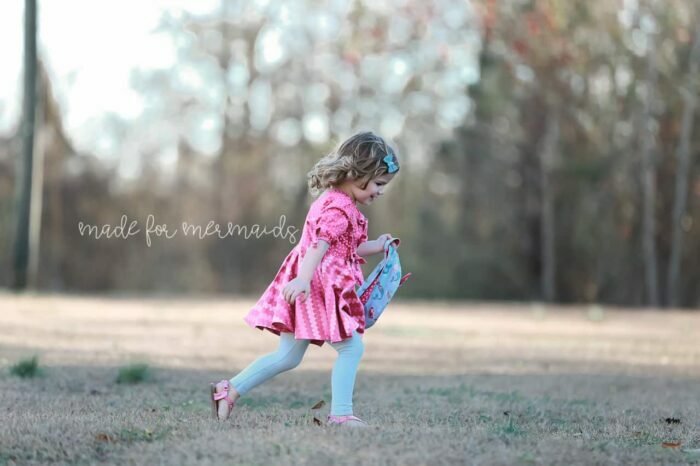 Colleen stitched up an adorable dress using the pink shells print from the line. 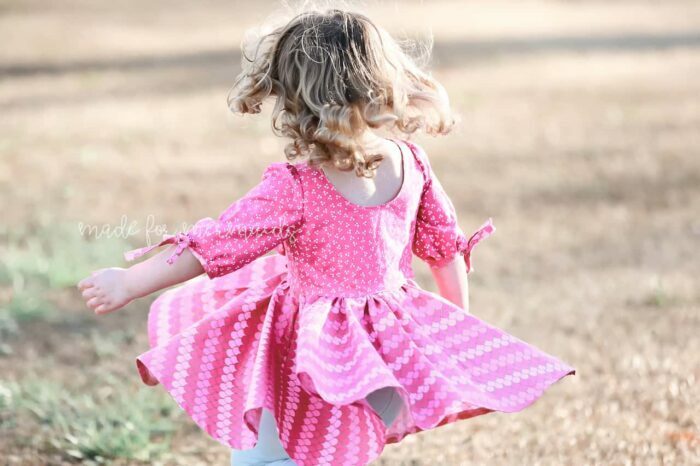 This dress is so adorable and full of volume! It’s perfect for spinning. She also stitched up a matching bag. 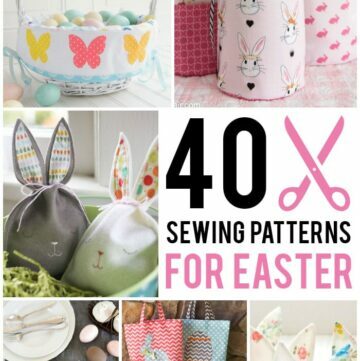 To get all of the info about her projects (and the pattern info) just HOP ON OVER TO HER BLOG. 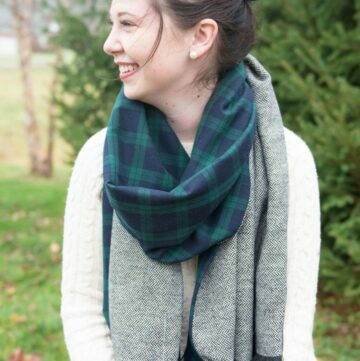 Next up is Bianca from Thanks I made that and Sew Can you. 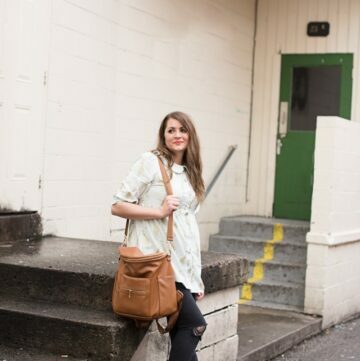 She stitched up the most adorable romper and matching tote bag. 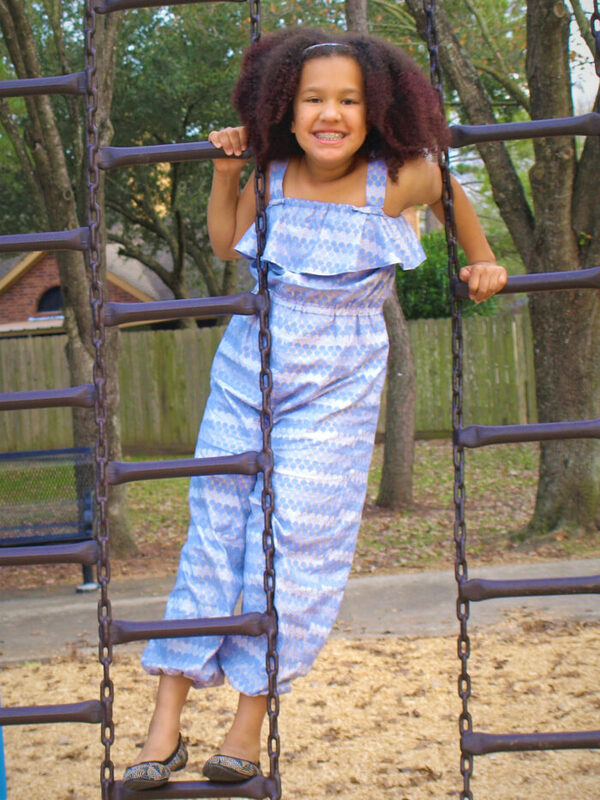 My girls would have LOVED this romper when they were younger (actually, I think they still would love it, even as teenagers). I love that she also stitched up a bag to go with the outfit! The bag has a special feature. It doubles as a paper doll! 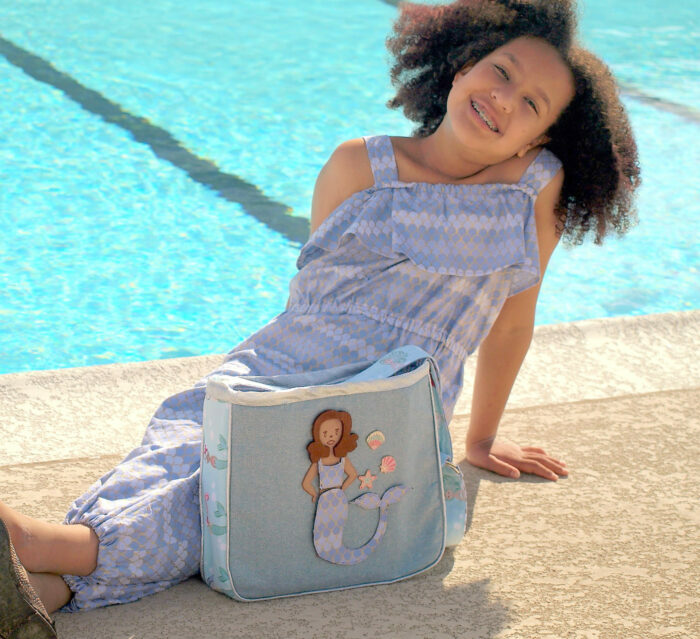 How cute is this mermaid bag? She made pieces for the paper doll from some of the fabric scraps. You can change out the mermaid’s hair, fins, and clothes! She even designed some fun accessories. 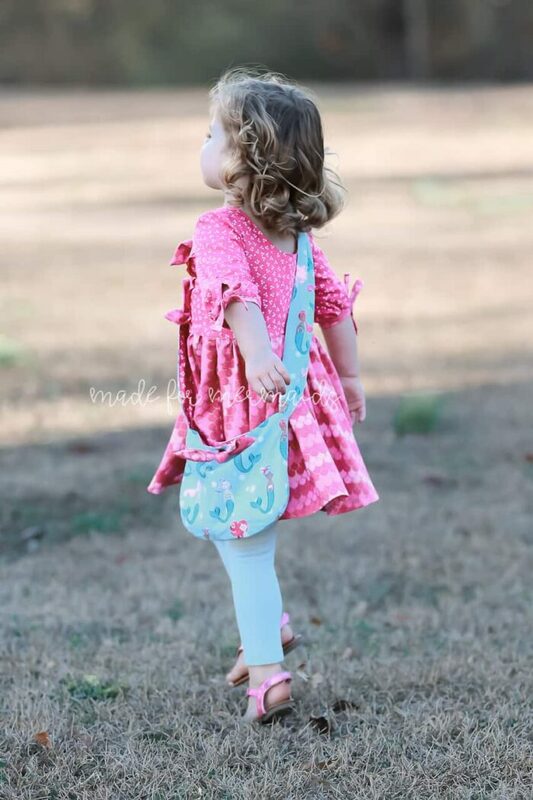 To get the info about the pattern for the romper and the bag just HOP ON OVER TO HER BLOG! 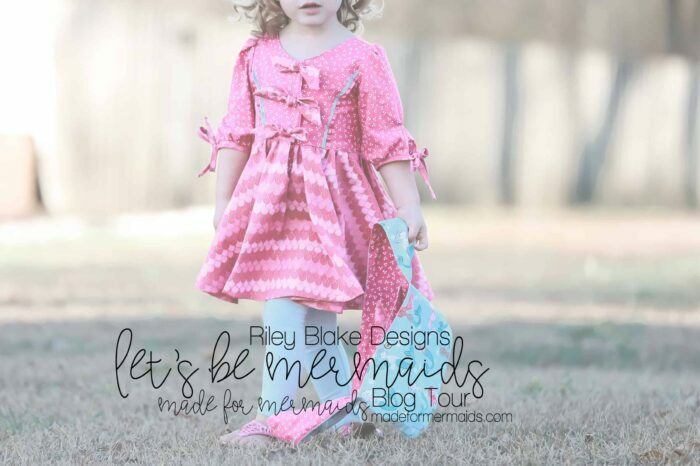 For more info about the Let’s Be Mermaids Fabric line, you can visit this post.